Tenerife With A Two-Year-Old: Terrible or Terrific? BattleMum is a family and lifestyle blog created by Cath. 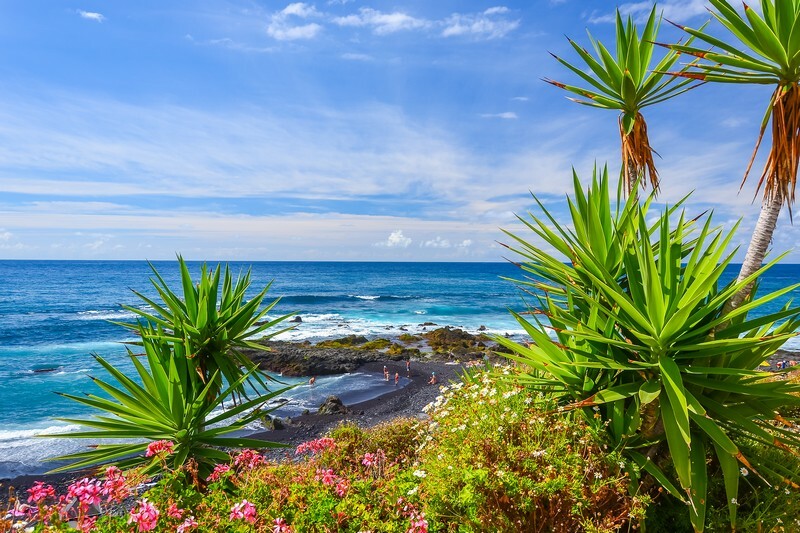 Originally from Ireland, then resident of South Wales, and now living in Portugal, she writes about her travels with her husband and young son, so we asked her to tell us about her family's holiday to Tenerife, and whether holidaying there with a two-year-old is a good idea... or not! What time of year did you go to Tenerife and what was the weather like? We travelled to Tenerife over Christmas. We had wanted some winter sunshine and thought it might be the last time we could realistically go away over Christmas before our son got worried about Father Christmas finding us 😊. We had been to the Canaries before but had never visited Tenerife so thought it might be a nice change from Lanzarote. The weather when we arrived was a stark contrast to what we had left behind in Bristol. Sunshine and temperatures around 20-22°C were a warm welcome, if you’ll pardon the pun. It did get breezy at times, especially when lying around the pool, and as a result, it also meant we couldn’t let our son stay in the pool for too long before he started shivering. We had some cloud during our week there, but it didn’t hang around for long and we didn’t get any rain either. We went as a family of three, our son was 2 years old. Was it easy to get around Tenerife? We had a bus transfer arranged from the airport but opted for a taxi as we were delayed arriving into Tenerife. Taxis were plentiful at the airport. We did hire a car for two days during our stay so we could see more of the island as the resort we had chosen was quite small in comparison to what we were used to. But once we got the car, it was easy to go exploring the island. We’d love to hear your recommendations of what to do in Tenerife with children. Our first trip out in the car was to go and visit Mount Teide, the volcanic mountain on the island. There is some stunning scenery to be seen, even from the road. That said, it’s not really an outing for very young children. Our son had a big sleep during this little road trip. 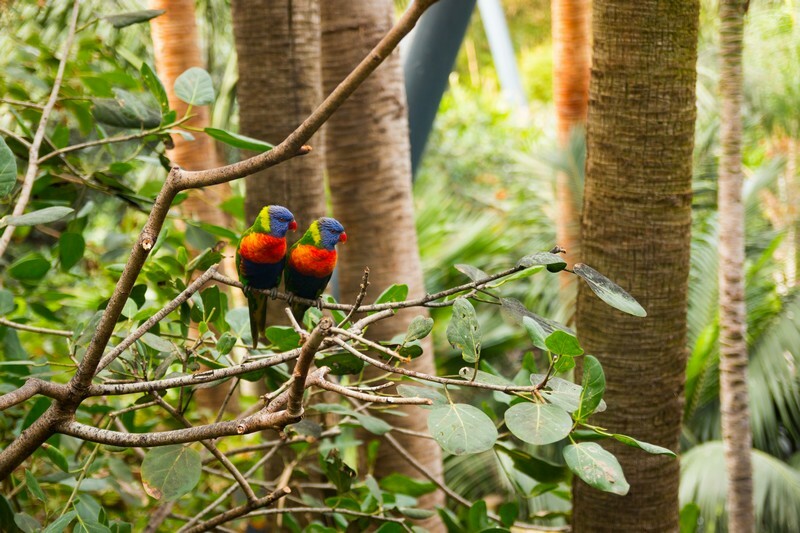 On our second day of having the car we decided to venture to the north of Tenerife (we were staying in the south), so we could visit Loro Parque, a zoo on the outskirts of Puerto de la Cruz. We knew this would be more appealing to our son and we weren’t wrong. The zoo was a great day out. We arrived shortly after opening and didn’t leave until well into the afternoon. We saw animals and birds of all shapes and sizes. We did catch the Orca show, which left my husband and me with mixed feelings, but our son was in awe of these creatures. Loro Parque also has the best penguin enclosure I’ve ever come across in any zoo, and we’ve been to a few. It was a great day out for us, but I will warn others travelling from the south of the island to visit it. The roads around Mount Teide to the north are very windy and climb up the side of the mountains before descending. I felt a little travel sick on our journey there with the twists and turns on the roads. We took a different route back, which brought us closer to the summit and were completely surprised to see snow on the sides of the roads. But this was a less nauseous route back to the south of the island and was quite scenic. Would you say that Tenerife is a good place to take children? Yes, Tenerife is a great place to take children, particularly if you are looking for some winter sun. Loro Parque is a great day out and there is also Siam Park, a water park near Costa Adeje. We didn’t get a chance to visit it, but I’ve heard very good things about it. As mentioned, a drive up into the mountains to see Mount Teide is worth it but might not necessarily be for younger children. 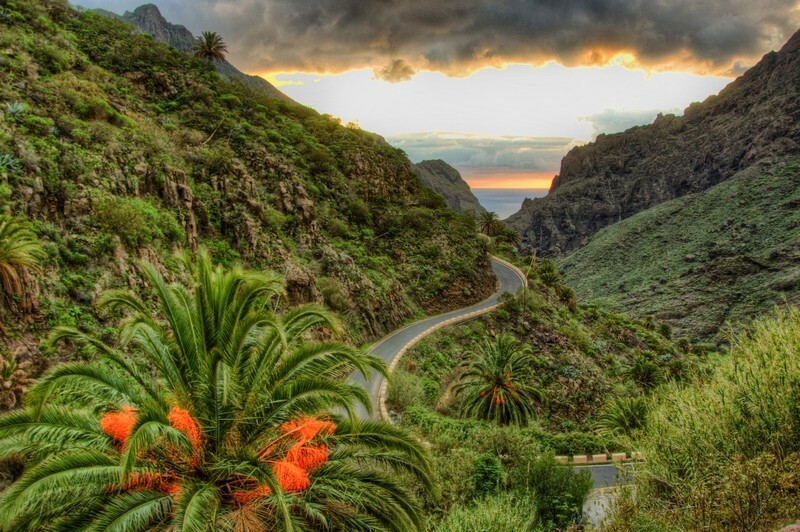 There is plenty more to see and do on Tenerife. 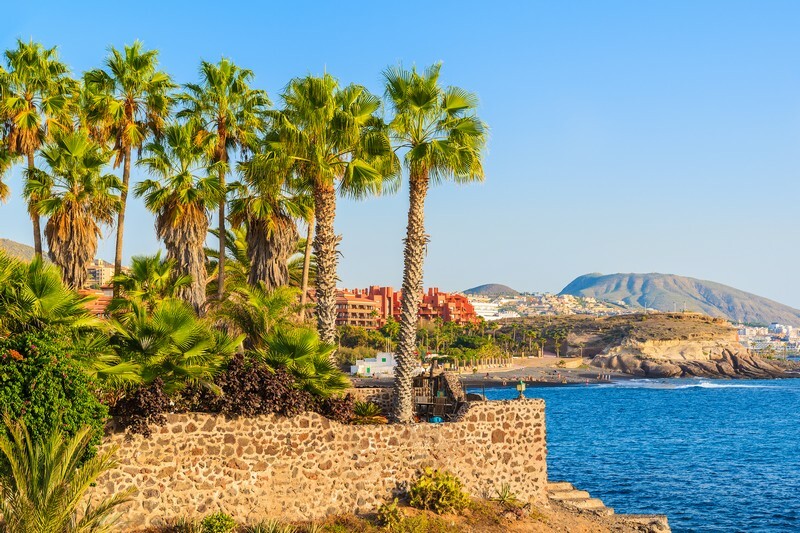 What would be your one top tip for someone considering a holiday in Tenerife? Really consider where you want to stay. We chose not to stay in Costa Adeje itself and found ourselves to be quite isolated in a town where there weren’t many other restaurants open and not a lot to do with children. There was also no real beach at our resort. We felt we had chosen a resort more suited to an older clientele and it wasn’t really for families in our option. So really consider and research where you are going to stay and the facilities in the town. 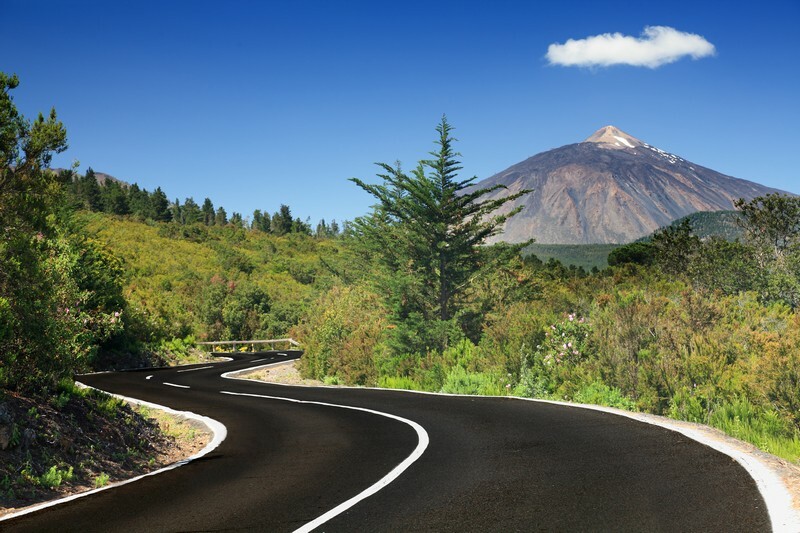 Also consider if you can handle the twisty roads between the north and south of the island if you want to see the other half or are thinking of going to an attraction on the opposite side of Tenerife. I felt very car sick on the mountain roads, so please do bear this in mind. If you could click your fingers and go on holiday anywhere tomorrow, where would it be? I’d love to visit Cape Verde. Further south than the Canary Islands, we once considered going there but felt the flight time was just a little too long for our young son. However, now that he is older and has done a few long-haul flights, I’d love to visit for a relaxing beach holiday. 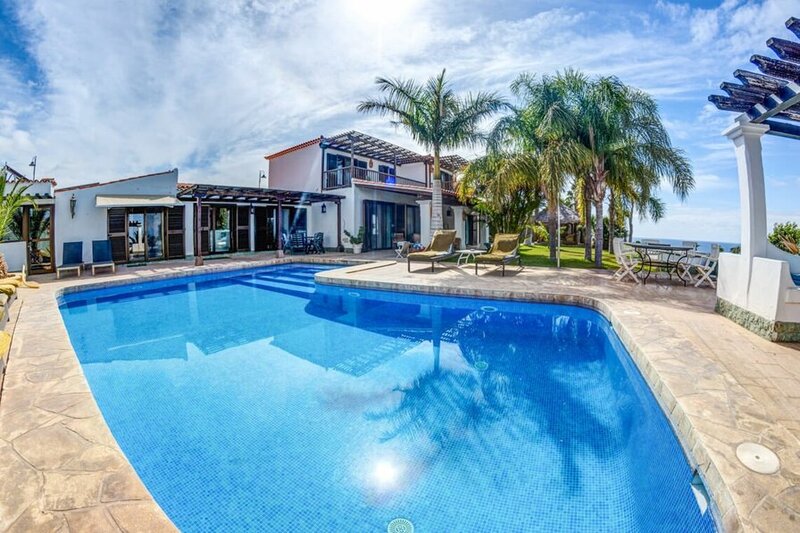 Want to find family-friendly holiday rentals in Tenerife? 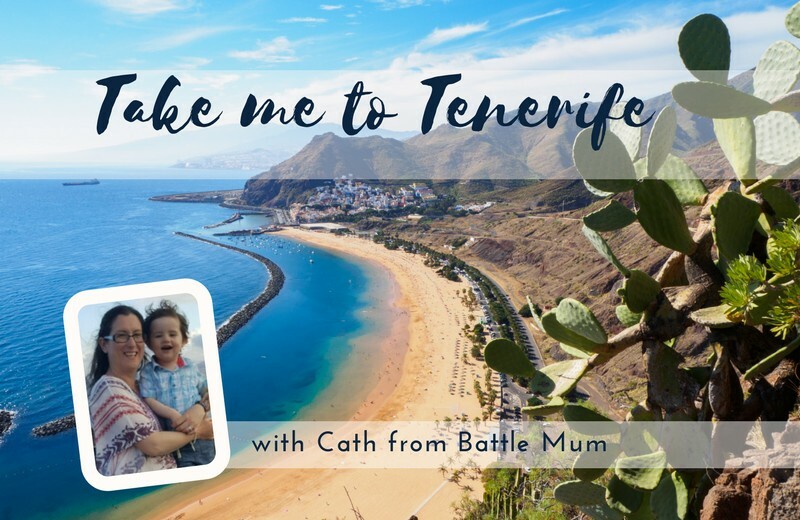 If Catherine has inspired you to book a holiday to Tenerife with children, here's a little more information on the best places to stay on the island. Most of Tenerife’s resorts are in the southern part of the island which is served by Tenerife South airport. The north tends to be calmer and quieter and, although it has its own airport Tenerife North, most flights arrive into Tenerife South. The two main holiday areas in South Tenerife are in Playa de las Americas and Los Cristianos which is in Arona. Playa de las Americas is a lively tourist hotspot with plenty of bars and restaurants that open till the early hours of the morning. It’s a purpose-built resort with a large sandy beach. This is probably not the place to come to for a quiet relaxing break! Los Cristianos on the south-west part of the island is more laid back and suitable for families and children. A former fishing village, it still a working harbour at the centre of the town. There’s a long promenade with bars and restaurants that borders both of the main beaches, Playa de Los Cristianos and Playa de Las Vistas.